The areas and systems we will evaluate when we inspect your home. 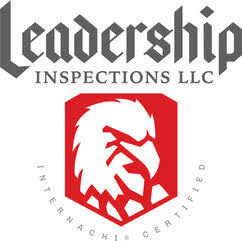 One of the Army’s 7 values and the first in the LDRSHIP acronym and just as I proudly served our country, my promise as owner of Leadership Inspections, LLC is to bring that same commitment to you, my customer. Our business is built on trust, integrity and making sure you know about the investment you’re about to make. I have a military background, hands on experience in home construction and maintenance, and practical experience to teach you about your home and help you make smart decisions. We approach every inspection as if we were performing it on our own family members home so you can rest assured we have your back and best interest in mind at all times.